Established in 1975, Orion produce and supply binoculars and telescopes which they sell direct to the customer. 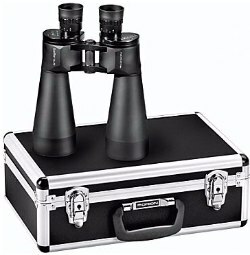 They say that it is this direct sales approach that enables them to offer their customers a great value for money product and that they are proud of their reputation of producing good quality optics at a great price. Probably best known in astronomy circles for their telescopes, Orion also specialize in binoculars for astronomy and high powered terrestrial observation and cater for most levels of user. 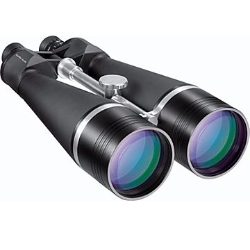 However they also have a good selection of standard sized and compact binoculars available in both porro and roof prism designs and suitable for a variety of uses including birding, hunting and marine use. 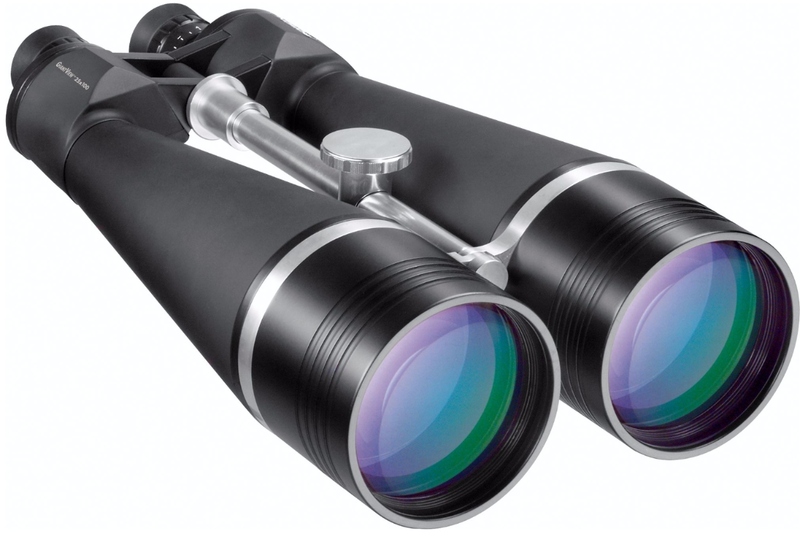 Of their astronomy binoculars, the GiantView series is probably their most popular and if it is not, the fact that it contains their largest model, the super giant 25x100mm GiantView, it certainly makes it the most spectacular! The GiantView series currently (at the time of writing) contains two models, as well es the 25x100, there is also a 15x70. Both models use BaK-4 porro prisms and come with fully multi-coated optics and i like it that both configurations allow for an exit pupil of more than 4mm, which along with the coatings allow of the brightest images possible. This is a very important consideration when choosing binoculars for astronomy and indeed high powered long distance observation on land. Individual Focus Design - each eyepiece focuses individually, whilst not as fast as a central focus design, you get a good level of precision. Below are my full Orion binocular reviews: View >> All the Orion Binoculars that I have reviewed.